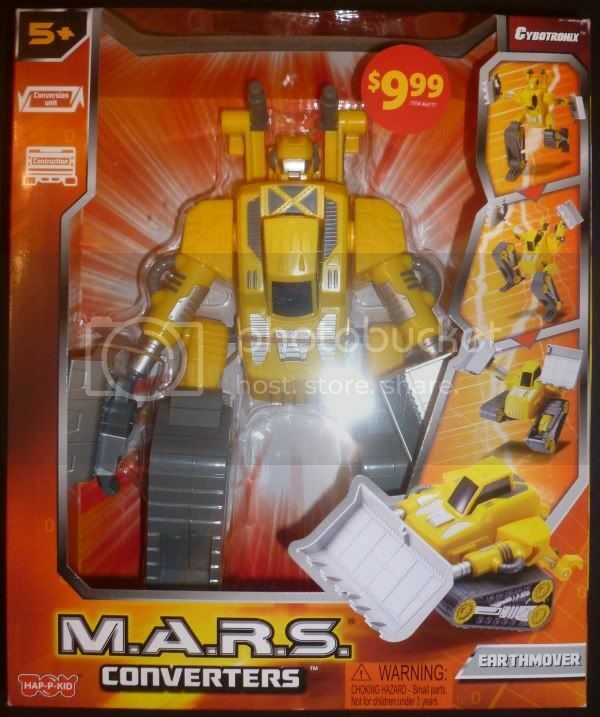 This is my fourth review for a MARS Converters transformable action figure. 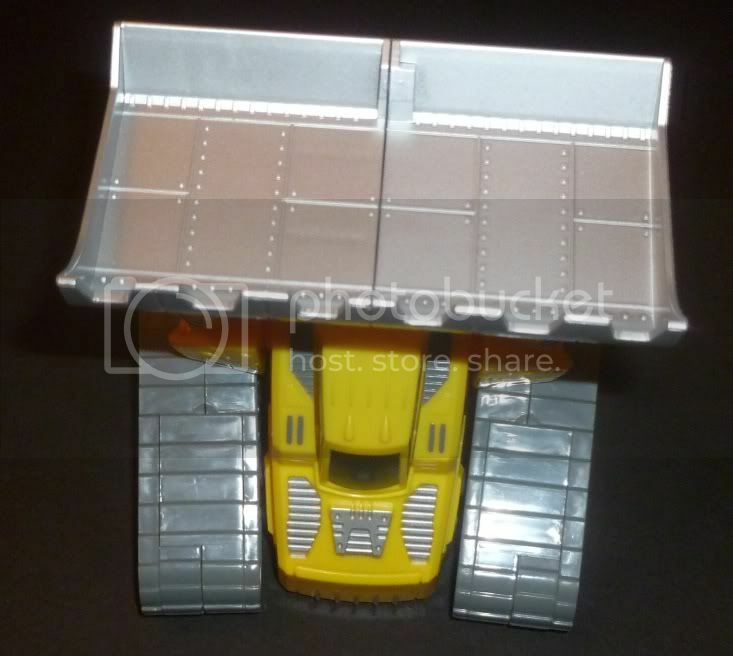 The toy's name is Earthmover. 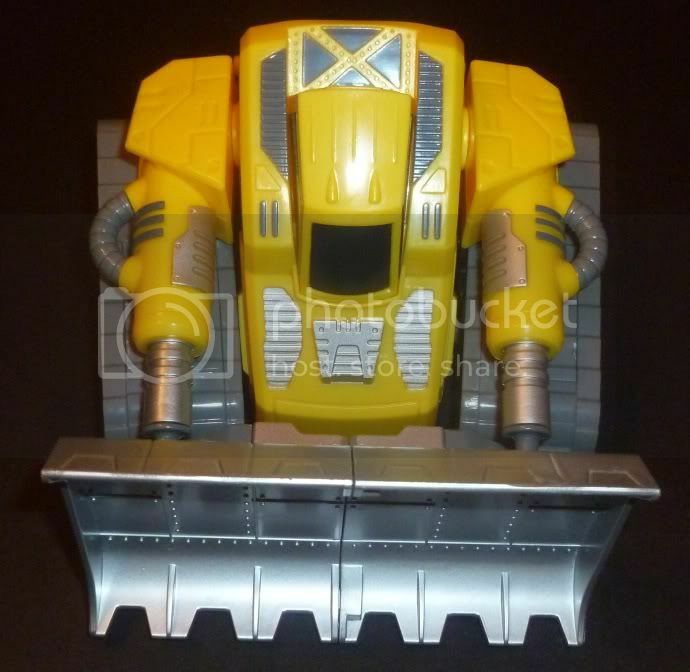 He transforms into a work truck/plowing vehicle. I bought this at Walgreens in October or November. 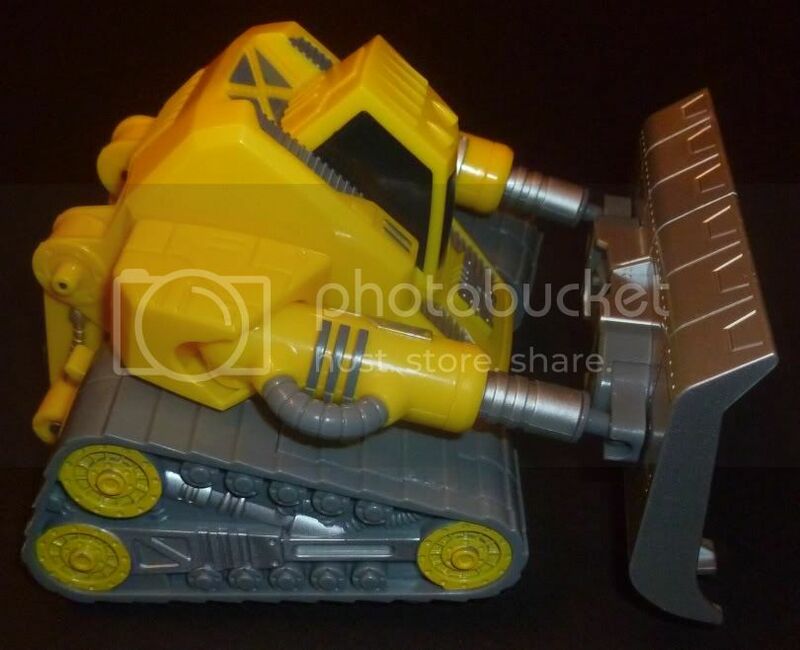 Earthmover, Bio-Mixer and Spot Explorer have been difficult-to-impossible to find. 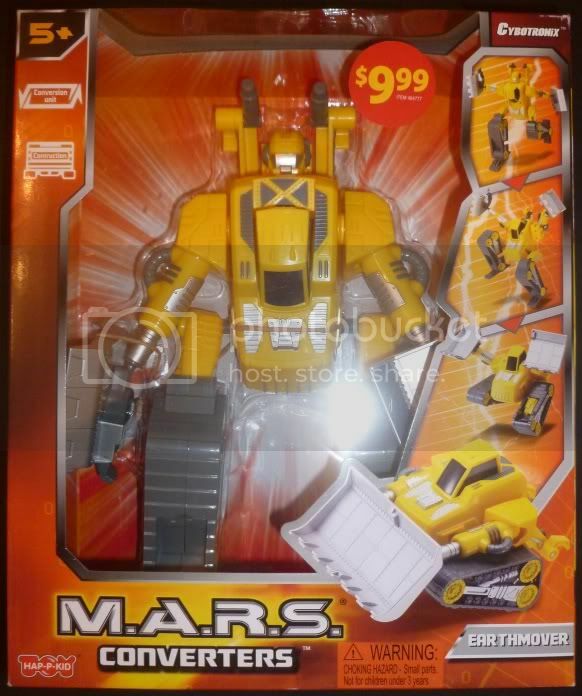 I saw the aforementioned three at a Walgreens in, if I remember correctly, January of this year. I went back to the store later and they were all gone. 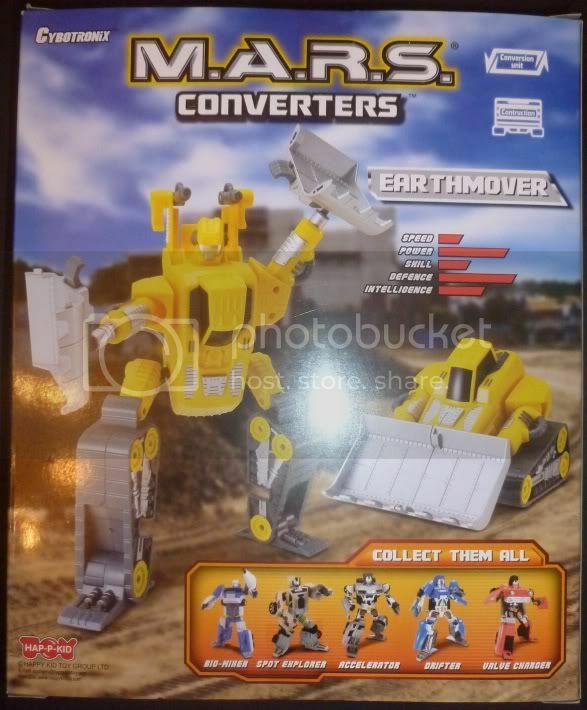 Earthmover is now being distributed regularly in Walgreens and Walmart. 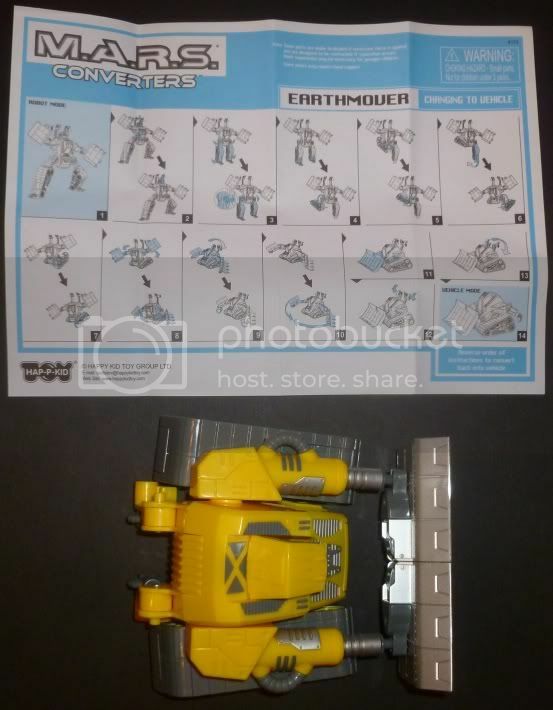 He appears to be in the same case as Accelerator and Drifter so Earthmover has replaced Valve Charger. 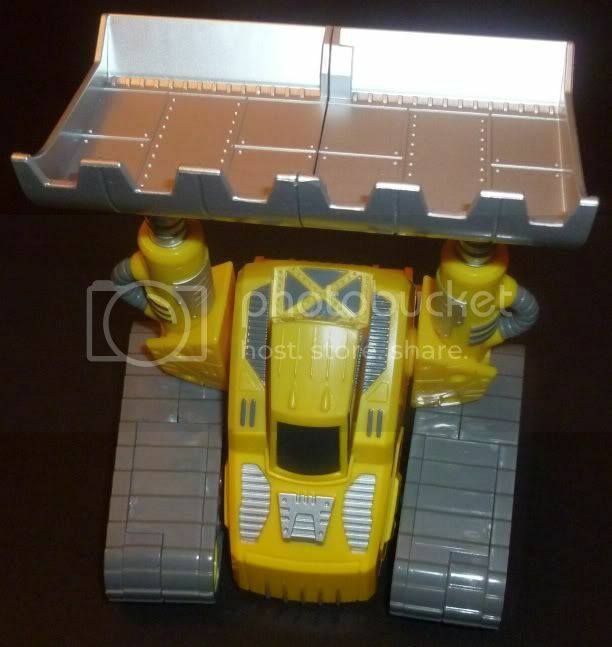 Earthmover stands on his own with no problems. A little bit bizarre, but he's alright. 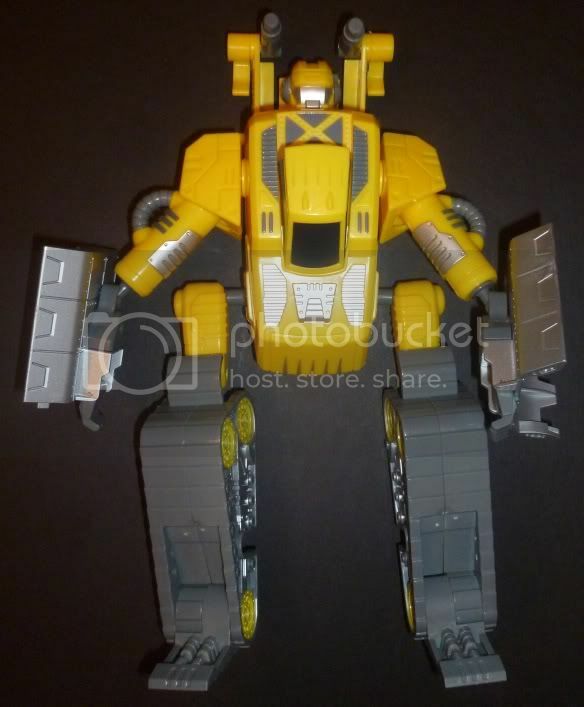 The company that released it is Hap-P-Kid/Cybotronix.